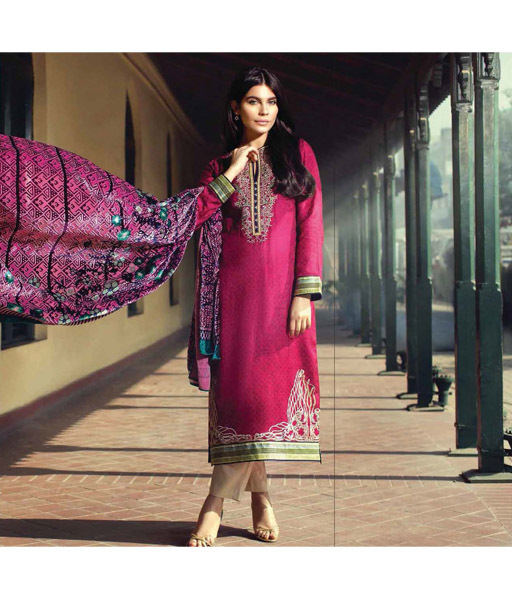 Alkaram Textile Mills Pvt. 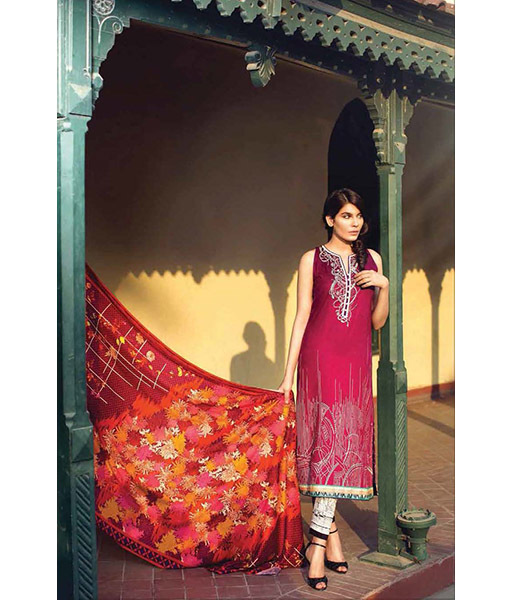 Ltd. was founded in 1986 as a vertically integrated composite textile mill. 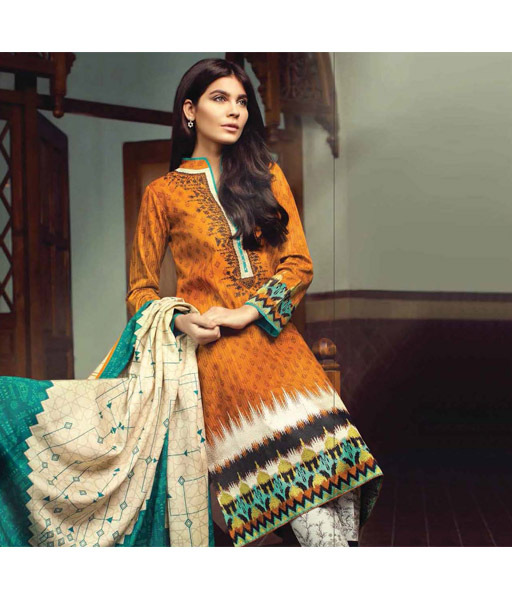 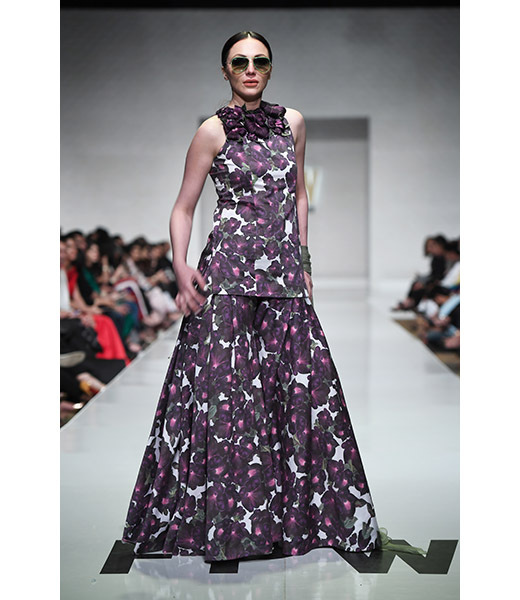 Alkaram is a household name when it comes to Fashion Fabrics specializing in a vast range of seasonal, lawn, cotton, chiffon, and voile printed and ready-to-wear fabrics. 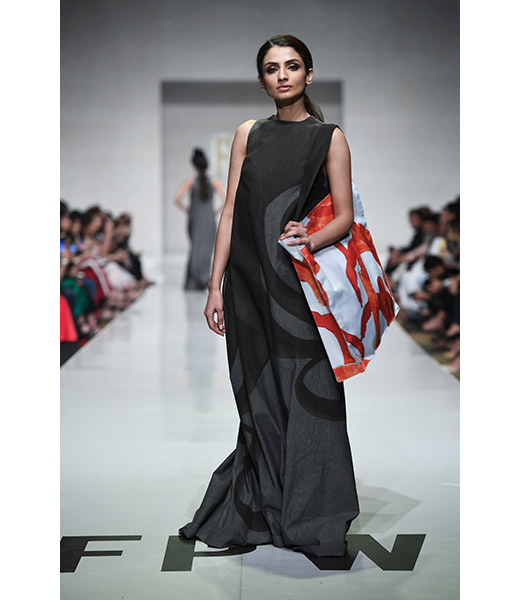 Building on the strength of Alkaram Textiles, the concept was created for customers to experience the depth, range and creativity of the Alkaram product portfolio. 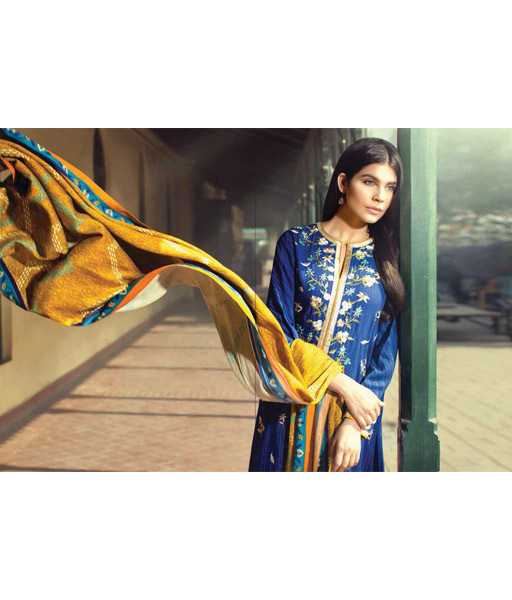 From fashion fabrics and apparel to kids wear, home textiles, to home-ware needs, Alkaram Studio is a complete creative concept store where customers can realize their dreams and aspirations. 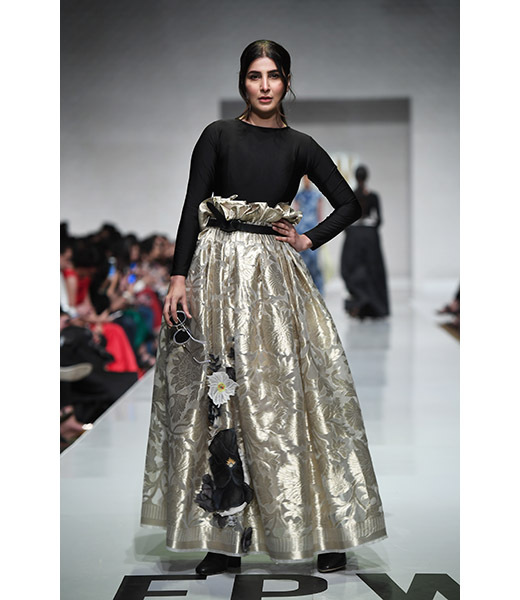 Alkaram Studio is a perfect haven for aesthetically inclined women with its originality of the style in fashion fabrics, ready-to-wear lines and stunning accessories. 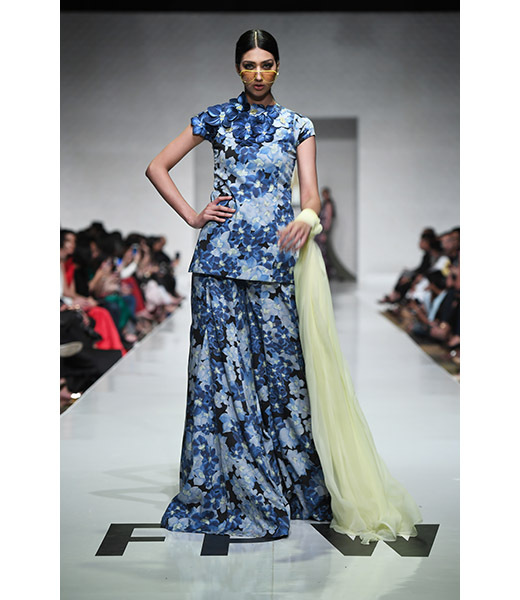 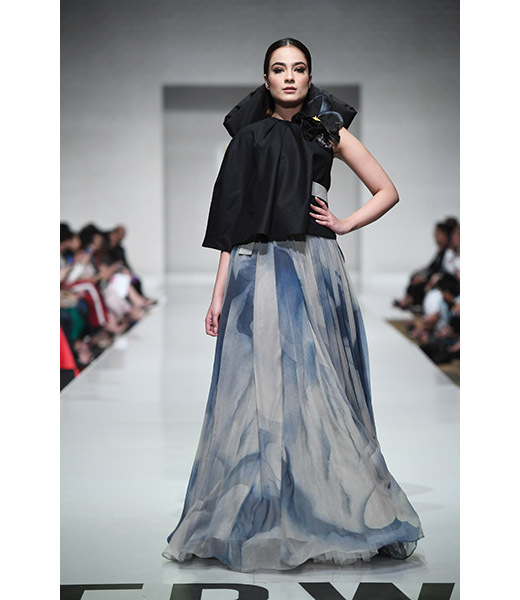 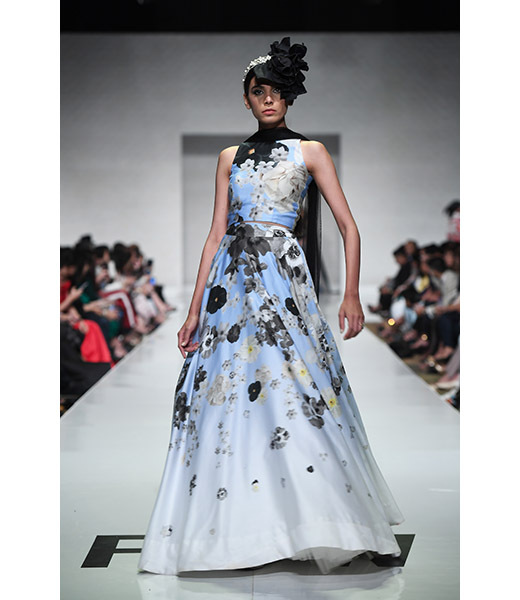 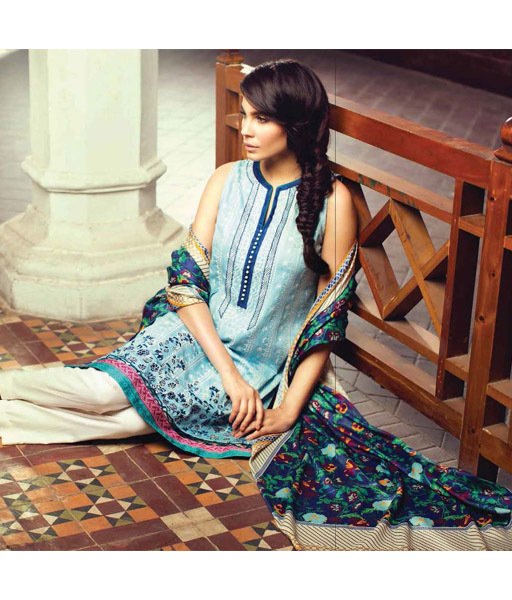 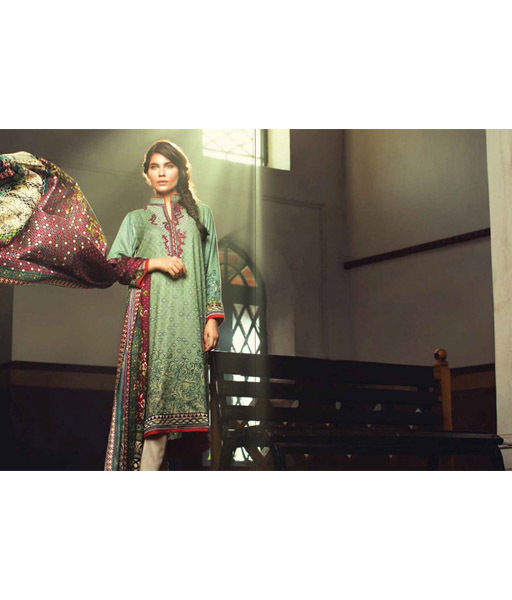 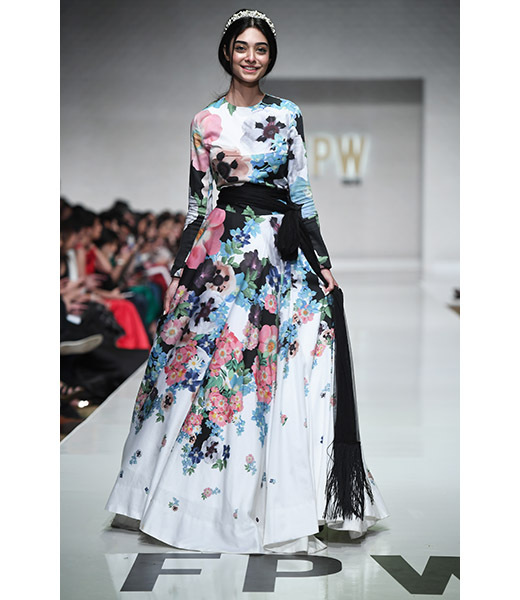 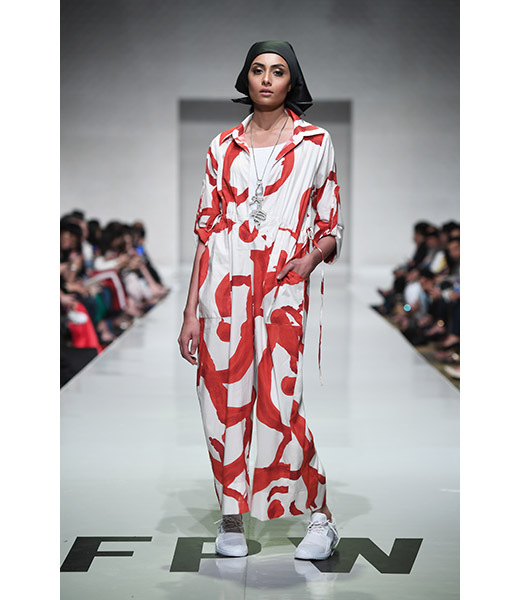 Its veritable designer collaborations over the years with luxury brands including Umar Sayeed, Faiza Samee, and most recently Sania Maskatiya testify to its progressive nature as a textile brand. 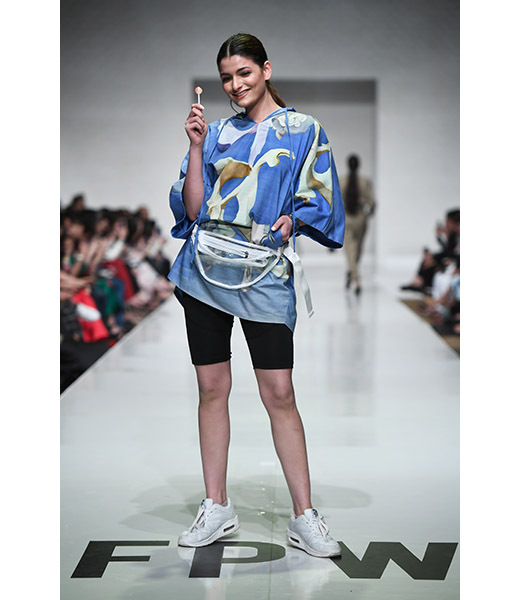 Alkaram has also showcased at multiple fashion weeks furthering its identity as a power player in the textile fashion industry. 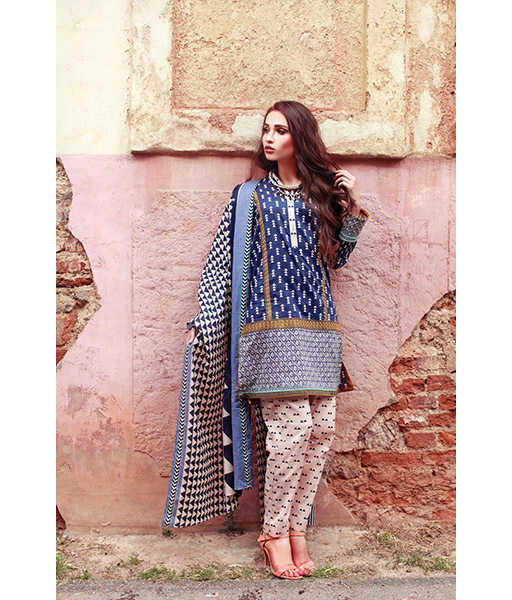 Constantly striving to develop new products and attain excellence, Alkaram identifies with the every Pakistani woman for their diverse range of home textiles, lawn, and ready-to-wear clothing range. 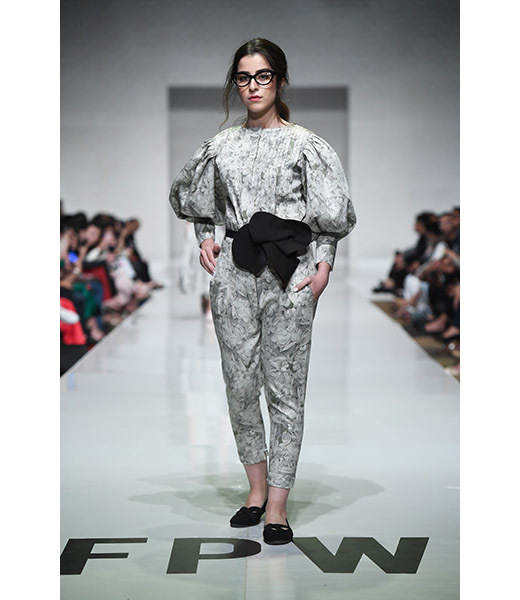 The Alkaram Estore allows a worldwide audience to access their latest women's wear, menswear, and children's wear collections for delivery.